Based on the Australian cyclone scale, the low pressure system developed in eastern Coral Sea was deepened into Category 5 storm after two days. 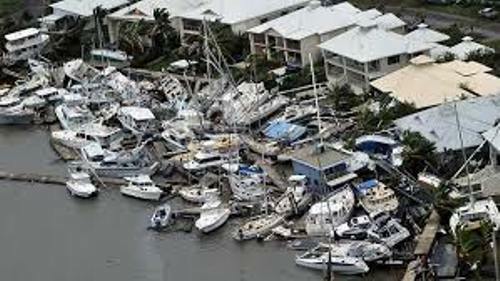 On 20th March 2006, the region in Far North Queensland was affected by landfalls because of Cyclone Larry. At that time, it was classified in category 4 storm. The wind gust was 150 miles per hour. 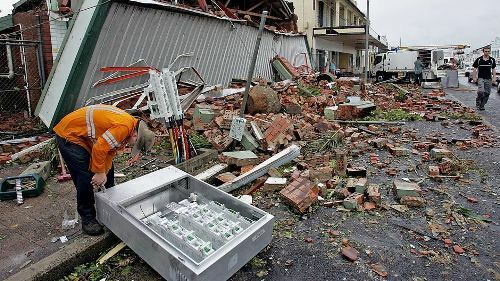 The damage cost of Cyclone Larry was around $1.1 billion USD or A$1.5 billion for the areas affected around Queensland, Australia. Due to the high cost of damage, the record of Cyclone Tracy which took place in Australia in 1974 was surpassed by Cyclone Larry. The Queensland Government made an initial donation at $100,000. Another donation was made by Commonwealth Bank. It gave $50,000. Due to the extensive damage, the bank decided to enhance the amount of donation to $1 million. Get facts about Cyclone Winston here. Because of Cyclone Larry, the infrastructure could be not be accessed. All flights were postponed, while the harbors and airport was closed down. Babinda experienced the severe damages. More than 80 percent of buildings in Babinda were destroyed by Cyclone Larry. Babinda is famous because of the banana industry. 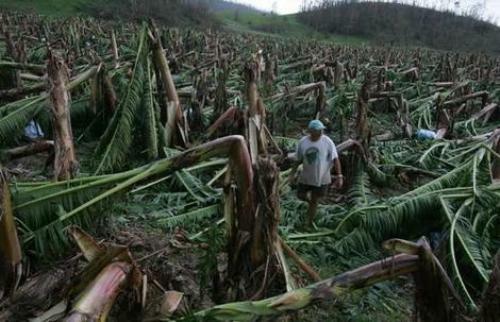 Due to the Cyclone Larry, the crops in the region were devastated. There were around 6000 people who worked in the industry who had to deal with the extreme lost. 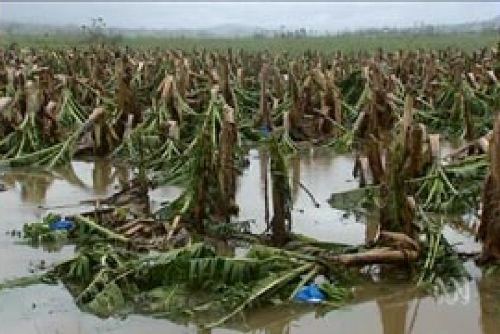 Cyclone Larry also affected Atherton Tablelands. The telephone, water and power services were disrupted. Get facts about Cyclone Mahina here. There were many other towns by Cyclone Larry such as Mission Beach, Kurrimine Beach and Silkwood. 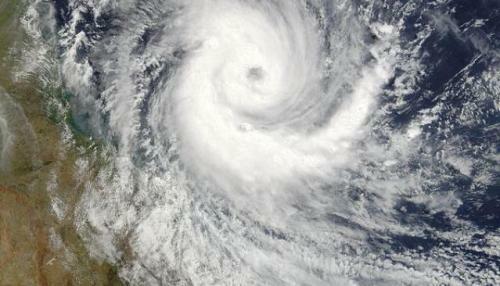 Do you have any comment on facts about Cyclone Larry?